BANKING on new technology and embracing innovation are essential tools to remain in the map in this information age especially in the Architecture, Engineering and Construction (AEC) industry where everything seems to be undergoing digital transformation. 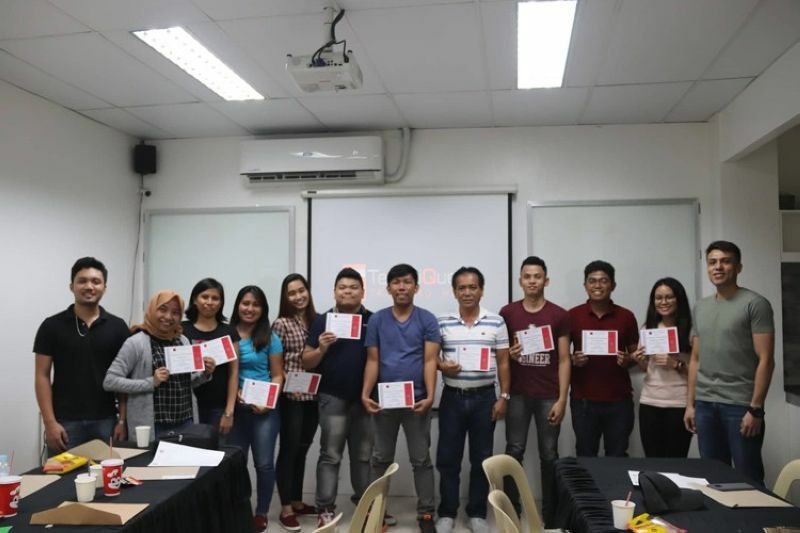 On Saturday, March 30, some licensed civil engineers attended the Continuing Professional Development (CDP) Seminar entitled Transition to the New Era of Modeling Structure held at St. Dominic Savio Business and Technical College, Inc., Ilustre St., Davao City. The participants earned a total of eight CPD points after completing the whole day activity. Accredited by the Professional Regulation Board (PRC), it is part of the mandatory requirements for license renewal. The attendees learned to understand the concept of Building Information Modeling (BIM), which introduces new approach of modeling that produces intelligent models that is adoptive to design and construction processes. It is capable of producing useful information in building maintenance and operation as all information is stored in one data repository system. 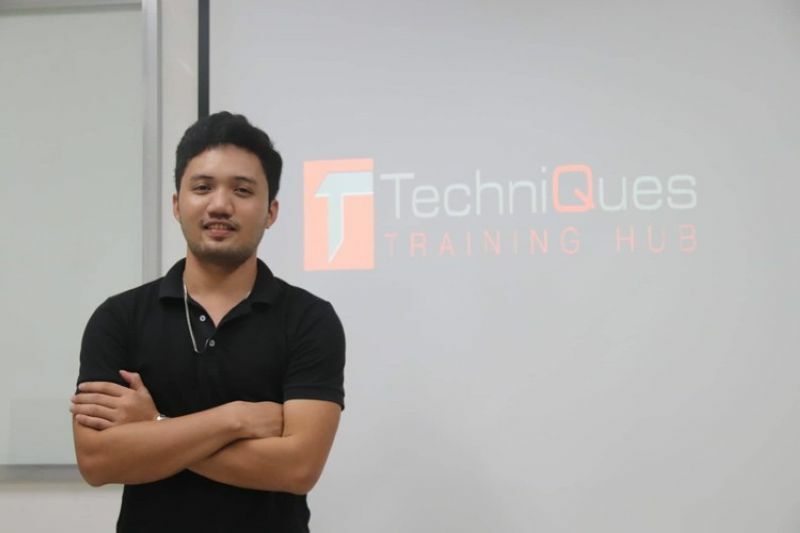 Renato Roxas Jr., a BIM professional and consultant, who was the speaker during the event talked about this new technology. He said that BIM is a breakthrough in the AEC industry which allows the user to see the digital representation of the physical building facilities throughout the building life cycle. He told them the need to adopt BIM technology in this digital age which will benefit all types of projects since it is more cost-efficient. “BIM technology plays a critical role in the AEC industry and Philippines should work on improving it as the government is aggressively embarking on big-ticket projects under the Build, Build, Build program, an ambitious infrastructure plan that has now took off,” Roxas said. BIM revolutionized the way developers build their projects considering that it has a lot of advantages and one of it is the conflict resolution to better allocate resources before site implementation. It can detect clashes in all trades whether electrical, plumbing, mechanical or structural which reduce the potential errors and rework thus, saving more time and money. In the traditional design process, clashes were only identified in the construction phase that could affect the overall quality, cost and delivery of the project to the clients due to the changes and adjustments that needs to be done. This innovation likewise promotes collaboration among the team responsible for the planning, design, and operational management of the built environment because of the shared workspace that speed-up the project duration while ensuring the building’s quality and constructability. 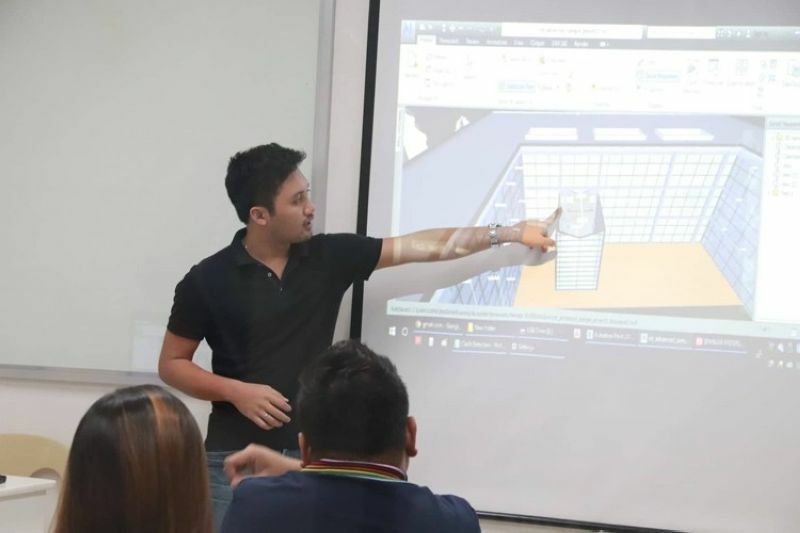 “With BIM being implemented in your project, you can see a lot of conflicts beforehand during the planning stage, giving you the proper insight with accurate visualization on what will happen on site before constructing it,” Roxas said. With the booming economy of Davao City where high rise buildings are being constructed every corner in the business district, he said that developers must cope up with the changing construction landscape to meet the changing market demand and shift to digitizing their process to maximize the full potential of BIM. “Now is the right time that our country must keep up with this technological advancement and break away from traditional methods. Other countries have been using and mandating this technology for years. Our country’s developer needs to invest in BIM to guarantee the quality in developing design models to be globally competitive,” Roxas added.